Join us every Thursday for stories and crafts! This week we welcome students from Nipmuc Regional High School who will read stories in Spanish and English. For ages 3-6. No registration required. Hands on learning through music, dancing, Spanish, and fun. No matter your age, our original music program is enjoyable for the whole family! Marcos Valles is an acclaimed professional musician, performer, and teacher based in Boston, Massachusetts. Drop-in. Drop-in LEGO building in the children's area. Let your imagination free using the library's collection of LEGOS. Finished creations will be put on display. Please don't bring your own LEGOS. LEGO Club meets every Thursday afternoon in the Gathering Room. Join Deb Hudgins for this 30 minute Music & Movement program which features singing and guitar music for young children. Ages: infants and preschool children accompanied by parent or caregiver. This program starts promptly at 10:30am in the Gathering Room. Due to space constraints, the room can only accommodate 14 participants and their caregivers. Please arrive early to sign in at the circulation desk. Music & Movement is generously sponsored by a grant through Beginnings Bridges, CFCE. Bond with your baby, and meet other new parents and caregivers! Play and cuddle with your baby while we sing lots of songs and rhymes, and read books together. For babies ages 0-18 months. Drop-in; no registration required. Imagine, build, and destroy! Participants will have the option to have their creations displayed in the Digital Lego Hall of Fame. Recommended for grades K-4 and their families. meets every Tuesday from 3:00pm to 4:30pm in the Gathering Room. and have some of our usual activities. This group is especially for teens and tweens! NEW! Whether you're a beginner or a seasoned veteran, all are welcome! Knitting increases critical thinking skills, fine motor skills and encourages creativity. Some supplies provided. Kids are encouraged to bring their own needles! An interactive program for children and their caregivers, ages 1 - preschool. Singing, dancing, playing musical instruments, and listening to a story. Registration is required. 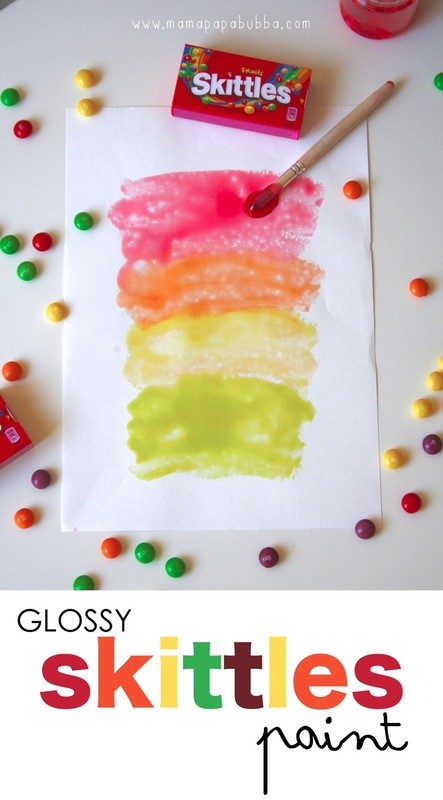 Create and unwind in the afternoon! For grades 5-12. Drop in any time between 2:30 and 4:00. Join Lee Ann Murphy, Children's and Young Adult Librarian, as book club members explore popular juvenile and preteen titles each month. In May we will read Short by Holly Goldberg Sloan. We'll have copies available at the Circulation Desk. Our group has a few openings. Ask Mrs. Murphy for details. Join us for our Second Annual Half-o-ween program! Think your home, school, workplace or public library is haunted? Come to this presentation to learn how to investigate those spooky sightings yourself! Ghostology 101 will entertain and educate attendees about the world of the paranormal. Agawam Paranormal will explore the basics of paranormal investigations starting with terminology, equipment, EVP (Electronic Voice Phenomena), spirit photography & video as well as “ghost hunting” skills and suggestions. Drop in. No registration. For all ages. Join Miss Helen each Thursday for stories, play, and a craft! Recommended for ages 2-6 and their families. This is a drop in program at 10:30. In May we will learn about various themes including TEACHERS, BIRDS, MOTHERS' DAY, BUTTERFLIES and ZOO ANIMALS! Come share your story or listen to what other local writers are working on. Works of fiction, non-fiction and poetry are all welcome. Reading time is seven minutes per reader, followed by a brief opportunity for positive comments only. Meetings are held on the first Thursday of each month at 6:30 PM in the library's Historical Room. Join us as we read stories and sing songs about COMMUNITY HELPERS! parents, caregivers, and friends. For newborns to age 3. Join us for a Star Wars Party! Wear your favorite Star Wars costume or t-shirt and join us for books, crafts and trivia! Not a drop off event. Please register using the link or call the library. May the Fourth Be With You: Star Wars Day! The Force is strong with this one... this library, that is! Celebrate the unofficial Star Wars Day with crafts, games, and food! Start by making a Star Wars craft, then play Blast the Storm Trooper! Snap some pics with our Star Wars photo props, and enjoy some galactic snacks like Wookie Cookies and Edible Ewoks. Mother's Day is May 12! 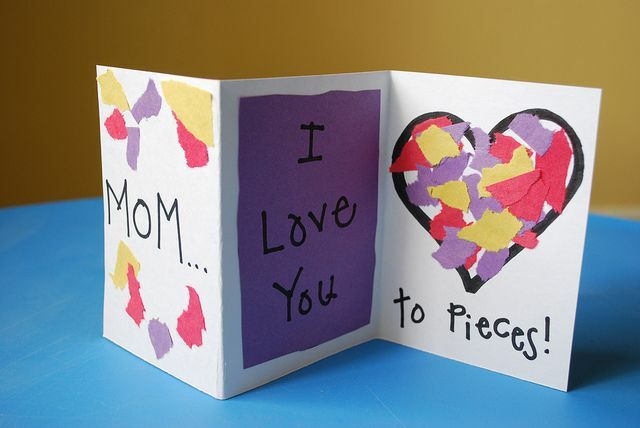 Make a beautiful card for the mom or caregiver in your life! Recommended for ages 3-8 and their families. Drop-in. Ira Parkis enlisted August 1862 in Company H, the "Northbridge Regiment" of the Massachusetts 15th Regiment in the War of Rebellion. He survived the war and later became a merchant and a state legislator. Carol H. Brouwer will present this trivia-laden illustrated talk. This month our teen theme will be HEALTH & FITNESS as we learn about sports and well-being! Nutrition, cooking, exercise, and stress management will be among the topics explored. Library is closing an hour early at 7 PM on Tuesday, May 7 for the Spring Annual Town Meeting at Northbridge Middle School. 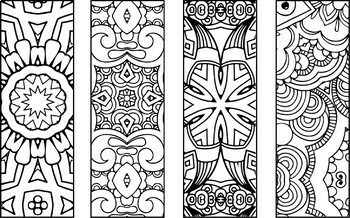 This week: Coloring Club: Bookmark Mandalas! Yoga Storytime with Miss Mary Anne. Our group will meet in the Gathering Room. Join us in the Gathering Room as we screen the movie, A WRINKLE IN TIME, rated PG. Based on the classic children's book by Madeleine L'Engle, three mysterical guides lead Meg on an epic journey, tessering through time and space to find her father, following his mysterious disappearance. Join us with your teddy bears as we read some stories about bears and make a special craft. There will be 2 sessions held: 11am to Noon and 1pm to 2pm. Imagine, build and destroy! Participants will have the option to have their creations displayed in the Digital Lego Hall of Fame. Recommended for grades K-4 and their families. Learn how easy it is to make delicious sweet snacks that are full of nutrition, vitamins, minerals, and have no added sugar. You will leave with the complete recipes, a full belly, and all your questions answered as to why eating less sugar is best for all of us. Please register so we may provide enough food for samples. Evening session of our monthly fiction bookgroup reading an eclectic mix of contemporary literary fiction. Join us as we read stories and sing songs about MOTHERS' DAY! Dads & Donuts: Field Day! Join us outside for a classic Field Day! Fuel up with donuts, then take part in our potato sack race, tug of war, parachute popcorn and a balloon popping relay race! Recommended for ages 3-8 and their families. Drop-in. 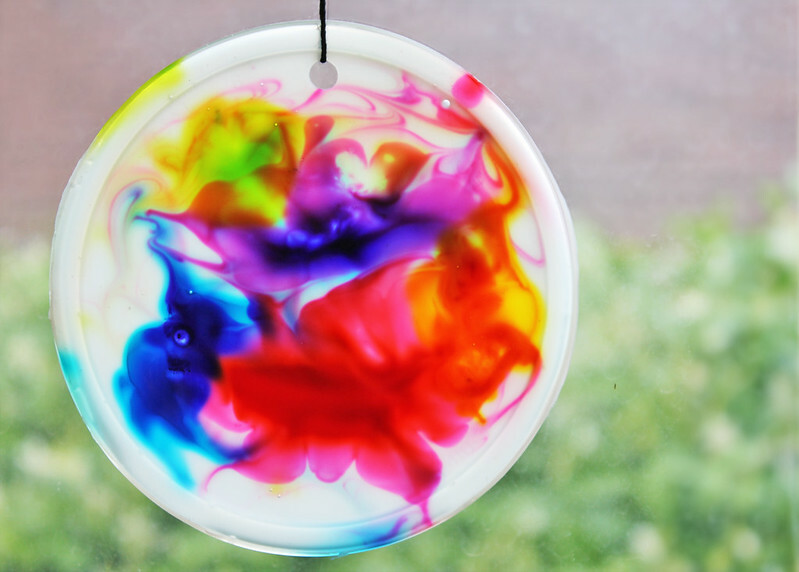 Drop in during your lunch break or in-between errands for a craft. 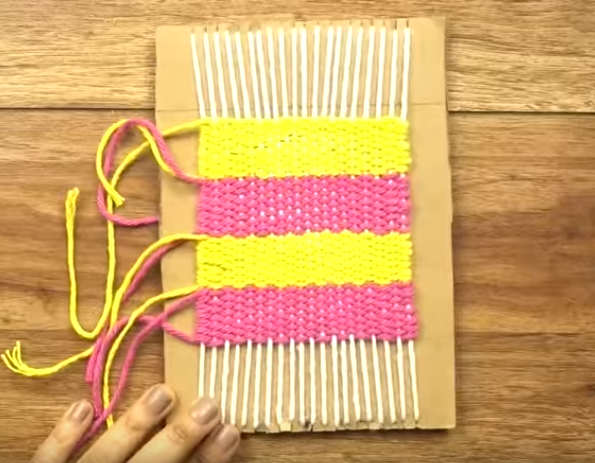 May's craft is cardboard loom coasters. All supplies provided. EmPOW Studios Stop Motion Animation Workshop! With movies like Frozen, Inside Out, and Zootopia, animations have never been more popular! This Empow Studios class takes one form of animation, Stop-Motion Animation, and teaches kids how to create their own animated mini-movies through storyboarding, filming, and post-production. Once characters and backgrounds are made, students use computers, webcams and animation software to bring their stories to life! Movies are available to take home to share with family & friends. Recommended for ages 6+. Learn more about EmPOW Studios here! Delight in the ancient art of stained glass mosaics! Leslie Doherty, Ways of Color artist/owner, has over 25 years of experience designing, creating and teaching stained glass art. Ways of Color has been featured in The Boston Globe Magazine, “A Touch of Glass” and Merrimack Valley Home Magazine. 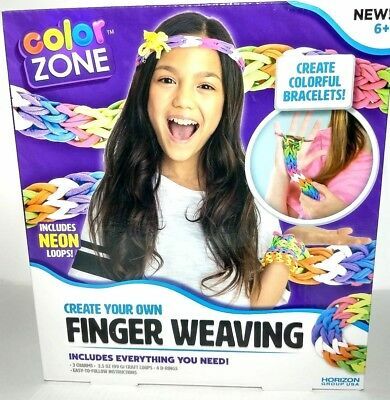 Recommended for ages 6+. Registration required. This session is for adults. Registration required. Please note this event begins at 5:30. Whitinsville Social Library is closed Monday, May 27th for Memorial Day. Library will reopen Tuesday, May 28th at 10 AM. Do you love to cook and love looking at cookbooks? This is the club for you! Cookbook Club meets the fourth Tuesday of every month. May's cookbook is America's Test Kitchen's The Complete Vegetarian Cookbook! Copies will be made available at the library or you may place a hold here. When registering reserve a recipe to avoid duplicates. Bring the dish to the meeting to share. While we're eating we'll talk about the book and what we thought about the recipes. Monthly bookgroup in the library gathering room, alternating between fiction and non-fiction titles. Titles are selected for the year by the members; we focus on literary fiction, biographies and history. Print and audio copies are available to borrow at the circulation desk. Join us as we read stories and sing songs about BUTTERFLIES! Hands on Science with Kosmic Kelly! Kosmic Kelly is coming to the Whitinsville Social Library! Kelly's "Hands on Science" program offers children and family workshops that are fun, interactive, and educational. Kelly Lavoie has earned a Bacherlor's degree in Biology and has been teaching and entertaining throughout Central MA for over 10 years. As a wacky, energetic scientist, Kosmic Kelly uses creative ideas to engage chidlren of all ages on a variety of science topics. This year, we're celebrating all things galactive with our summer reading theme "A Universe of Stories!" Recommended for kids ages 3+ and their families. Drop-in. This month our teen theme will be MOVIES! We’ll read books about our theme and review some movie apps and websites. We’ll watch a movie that is member-chosen and write our own reviews. In June we will read Six by M.M. Vaughan. We'll have copies available at the Circulation Desk. In June we will learn about various themes including BIRTHDAYS, SUMMER / BEACH, FATHERS' DAY and ICE CREAM! Join us as we read stories and sing songs about BIRTHDAYS! Visit the library's table at the Whitin Community Center during their Annual Wooed by the Food festival! More info on the festival here. Come to the library on the third Tuesday of every month at 6 PM to put together your very own Pinterest project. 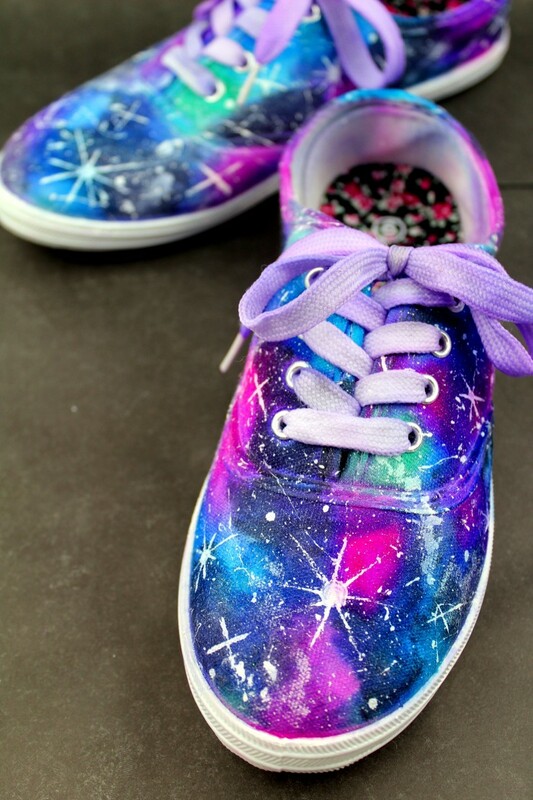 June's craft is a Galaxy Sharpie Shoes. Bring white canvas shoes to decorate - all other supplies provided. Sign up to ensure your spot. Join us as we read stories and sing songs about FATHERS' DAY! Join us in the Gathering Room as we screen the movie SPACE BUDDIES, rated PG. Disney's irresistable talking puppies are back in a movie that takes them to where no Buddy has gone before - the moon! With the help of some stellar new friends, this out-of-this-world adventure is one small step for dog, one giant leap for dogkind. June's cookbook is to be determined at April's meeting! Copies will be made available at the library. When registering reserve a recipe to avoid duplicates. Bring the dish to the meeting to share. While we're eating we'll talk about the book and what we thought about the recipes. WSL's Classics Club is back for the summer! Join Mary this month for a discussion of J.D. 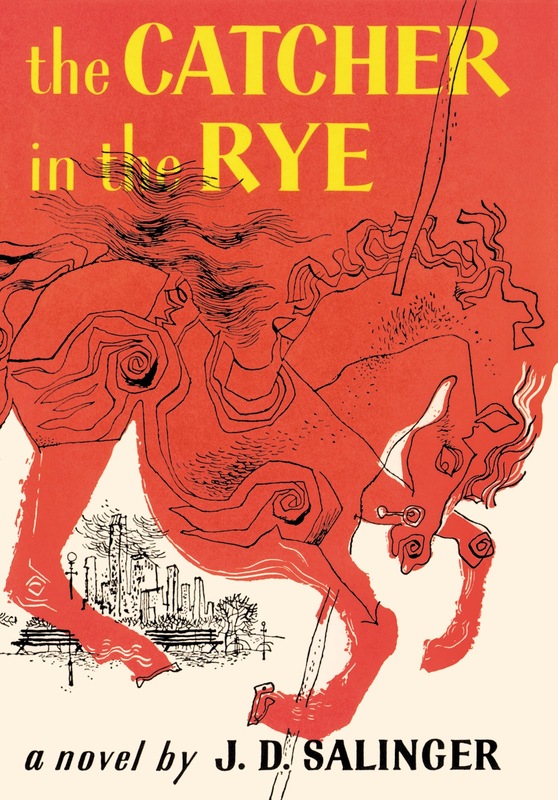 Salinger's classic novel, The Catcher in the Rye. We will be meeting upstairs in the Historical Room. Registration is required, and copies of the book will be available at the library. Join us as we read stories and sing songs about SUMMER! Ed the Wizard Magic Show! Ed the Wizard and his Alchemy Laboratory will appear at the Whitinsville Social Library on Tuesday, 2 July 2019, at 11:00 a.m. Library patrons will learn, and help perform, magical transfigurations, vanishes, and other amazing feats using everyday household items. This program is supported in part by a grant from the Northbridge Cultural Council, a local agency which is supported by the Massachusetts Cultural Council, a state agency. Whitinsville Social Library is closed July 4th for Independence Day. Library will reopen Friday July 5th at 10 AM. Come share your story or listen to what other local writers are working on. Works of fiction, non-fiction and poetry are all welcome. Reading time is seven minutes per reader, followed by a brief opportunity for positive comments only. Meetings are held on the first Thursday of each month at 6:30 PM in the library's Historical Room. NOTE: July's meeting is the second Thursday 7/11 due to Independence Day. July's craft is a constellation cross stitch from a program done at Ferguson Municipal Public Library in Missouri. Join us in the Gathering Room as we screen the movie, GUARDIANS OF THE GALAXY, rated PG-13. Cosmic outlaws face an interstellar villain who seeks to control the universe with a powerful orb. Together, Peter Quill, Rocket Racoon, Groot, Gamora and Drax the Destroyer may be the galaxy's only hope for thwarting Ronan's sinister plan. July's cookbook is to be determined at May's meeting! Copies will be made available at the library. When registering reserve a recipe to avoid duplicates. Bring the dish to the meeting to share. While we're eating we'll talk about the book and what we thought about the recipes. Join us in the Gathering Room as we screen the movie, WALL*E, rated G.
After hundreds of lonely years of doing what he was built for, the curious and lovable WALL*E discovers a new purpose in life when he meets a sleek robot named EVE. Join them and a hilarious cast of characters on a journey across the universe. August's cookbook is to be determined at June's meeting! Copies will be made available at the library. When registering reserve a recipe to avoid duplicates. Bring the dish to the meeting to share. While we're eating we'll talk about the book and what we thought about the recipes.